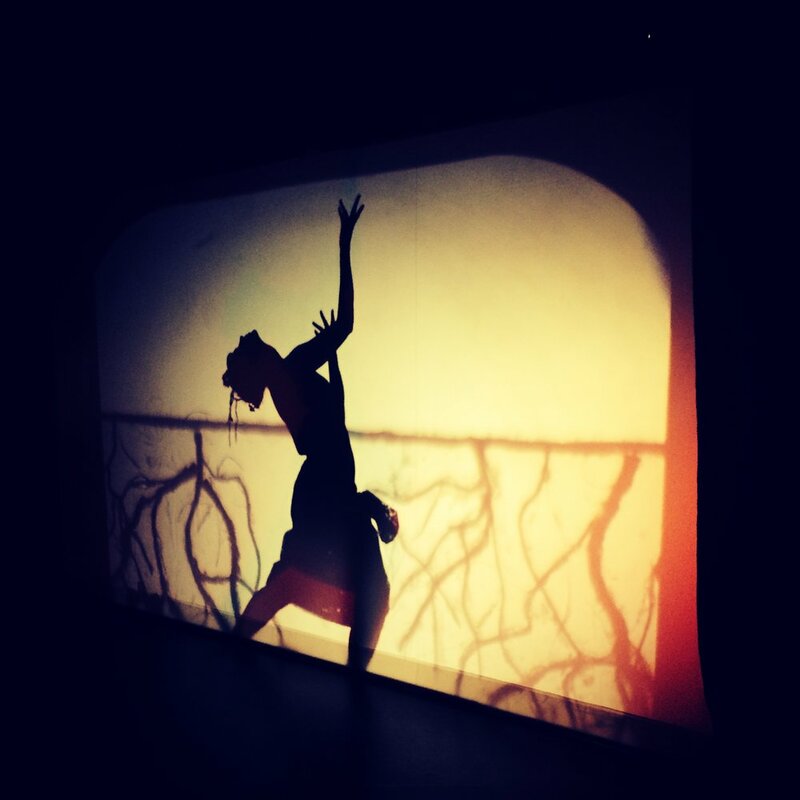 Pomegrante Jam is a dynamic re-imagining of the Greek myth of Persephone told through the language of shadows, music, puppetry and dance. It transcends words to explore questions of identity, individuation, deepening of self and discovery of the need to change. Unlike the traditional story of kidnapping and female helplessness, Pomegranate tells the story from Persephone's perspective. 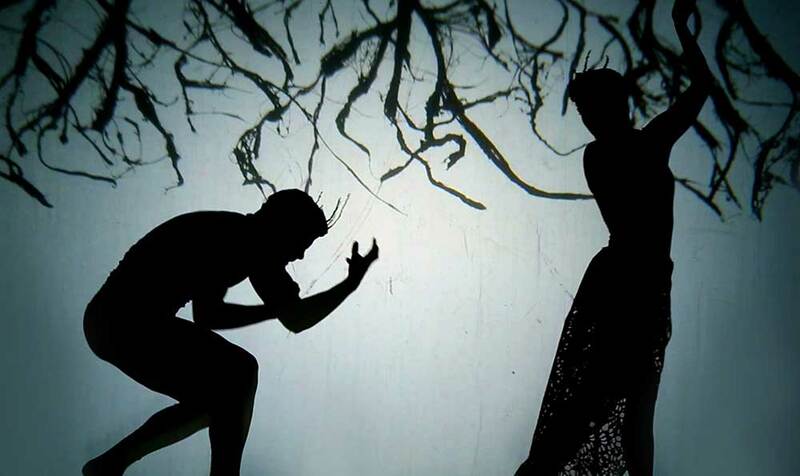 The performance fluctuates between worlds: puppets and humans, mother and daughter, familiar and unfamiliar, the world we know and the great below. Music for Pomegranate Jam was composed by David Aguila and Kris Rahamad, and was accepted into both the CalArts New Works Festival and Edinburgh Fringe Festival in 2014.